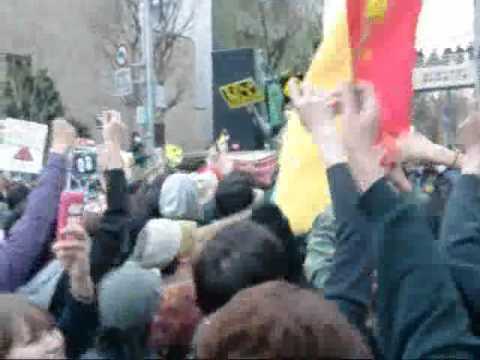 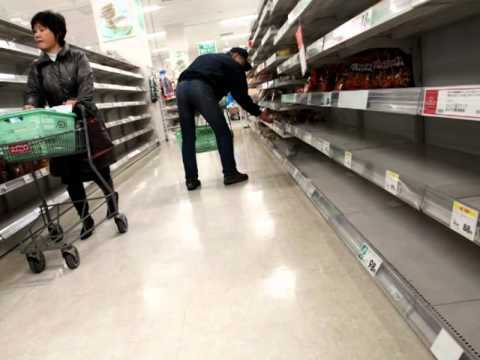 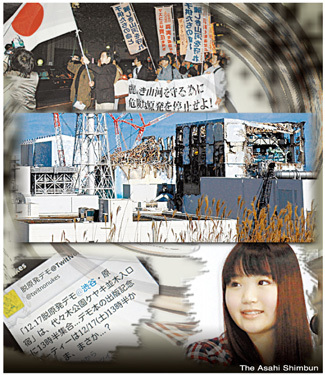 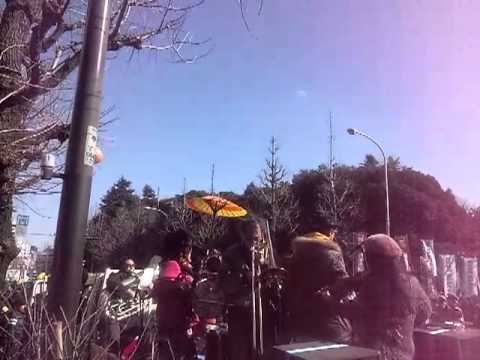 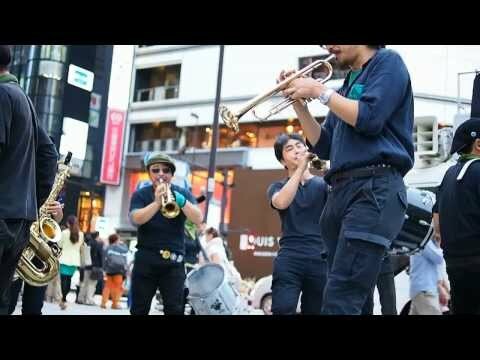 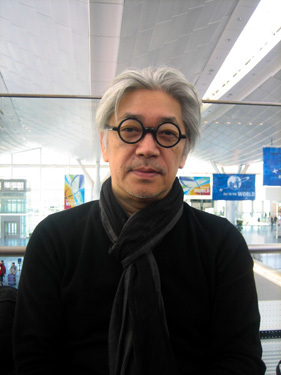 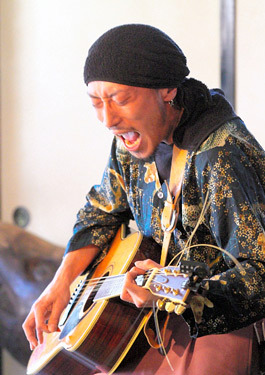 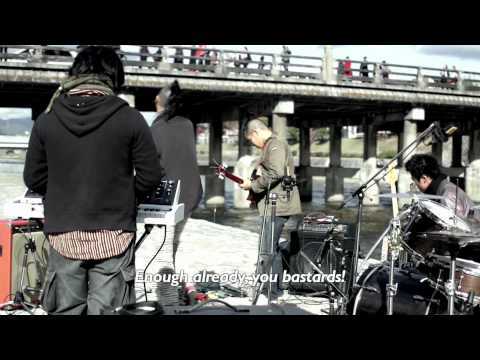 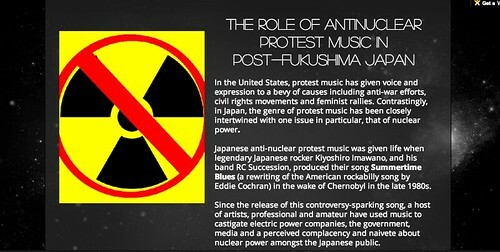 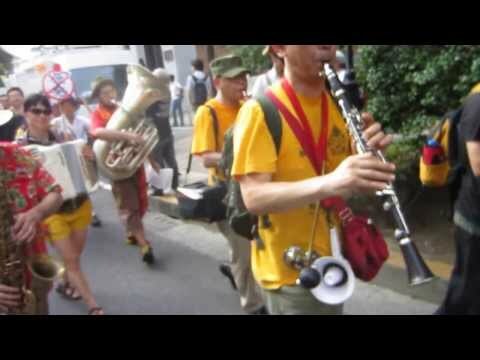 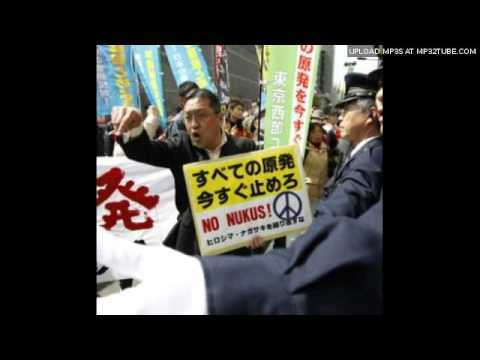 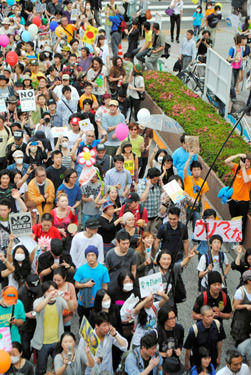 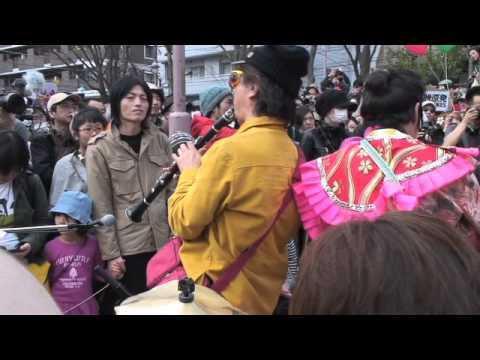 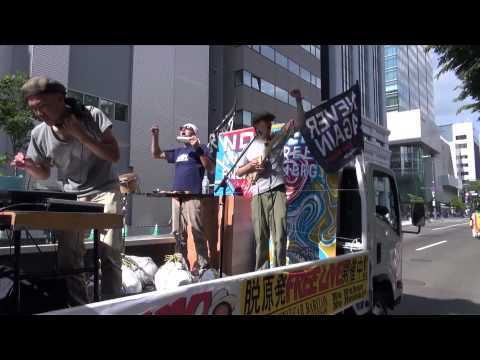 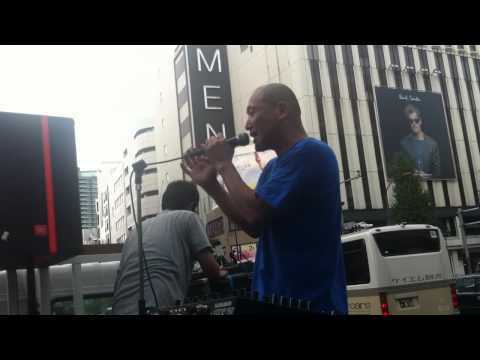 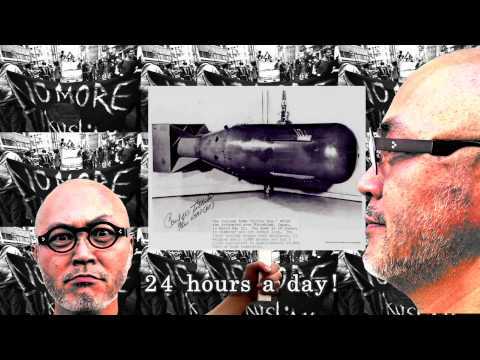 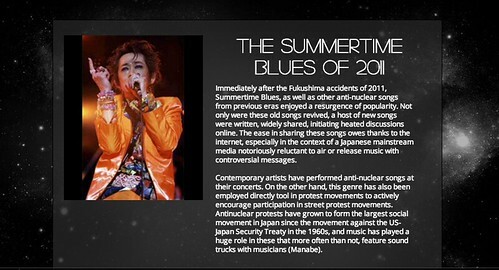 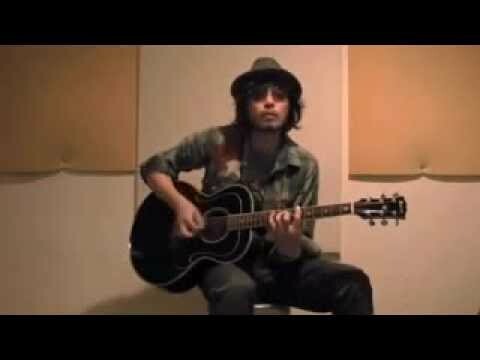 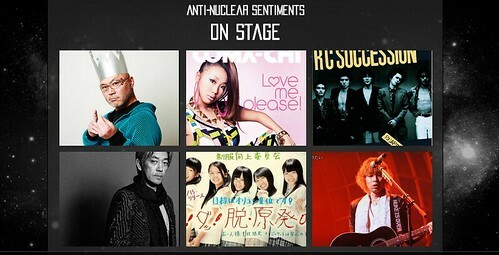 nuclear protest music as part of popular protest movement after Fukushima nuclear meltdown. 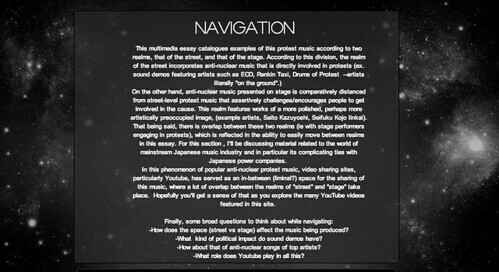 Videos, websites and articles include works of both amateur and professional musicians. 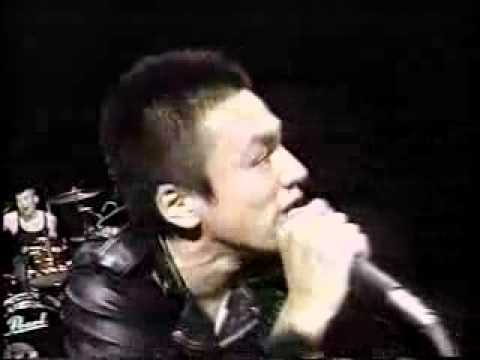 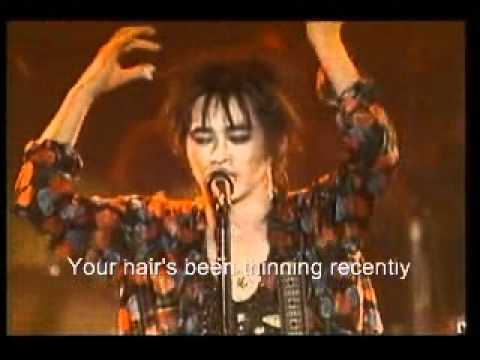 YouTube - ‪Coma-Chi - Say "NO" !